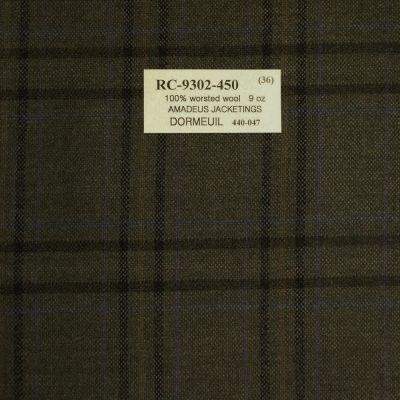 For 170 years, The House of Dormeuil has developed timeless and iconic fabrics that have cemented the Company's reputation across all five continents. Today, Dormeuil fits comfortably into the world of contemporary luxury, pioneering innovative cloths using the world's finest and rarest natural fibres. Dormeuil's collections include the exquisite Haute Couture range that continues to tempt leading fashion houses of our time while also offering limited edition cloths for the extraordinary.